Ok, you asked. Here are the statistics along with my source. We don’t leave right away because we fear for our lives. and so will our children…and many die trying. Terrorism – in your own house, that’s what it’s like…. One out of every three women will be abused at some point in her life. 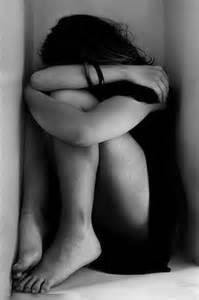 Battering is the single major cause of injury to women, exceeding rapes, muggings and auto accidents combined. A woman is more likely to be killed by a male partner (or former partner) than any other person. About 4,000 women die each year due to domestic violence. 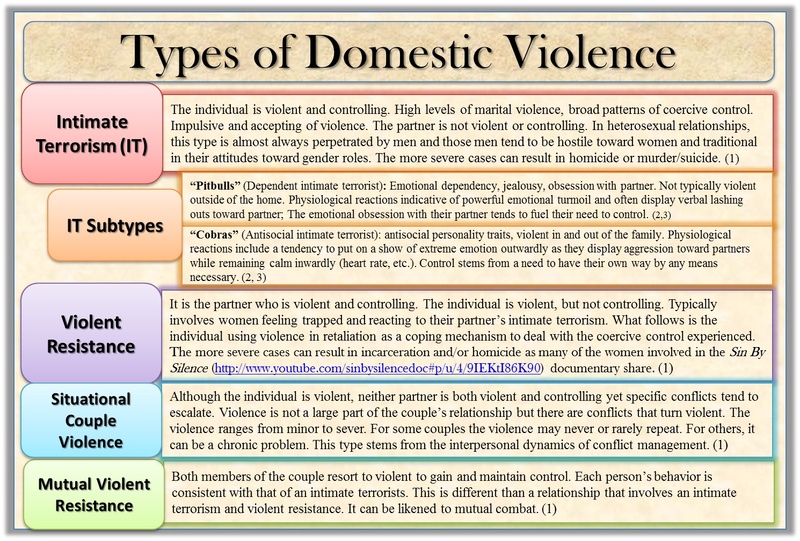 Of the total domestic violence homicides, about 75% of the victims were killed as they attempted to leave the relationship or after the relationship had ended. Seventy-three percent of male abusers were abused as children. Thirty percent of Americans say they know a woman who has been physically abused by her husband in the past year. *On average, a woman will leave an abusive relationship seven times before she leaves for good. Yep, IT’S LIKE TERRORISM. so why do people blame the victim? Posted in Domestic Violence and Abuse, Uncategorized and tagged Abuse, abuser, Agencies, breaking the silence, Domestic Violence, domestic violence shelter, domestic violence statistics, fear, professional counselors, Shelters, Statistics on domestic violence, victim, Violence and Abuse, Women. Bookmark the permalink. Thank you so much. Now I get what you meant. I agree with you, some recover and some don’t. I know for me it has been a process. And I still run into “triggers” sometimes that I did not know I had. I cannot imagine what you have been through. I am grateful you are safe today. I will have to come to your blog and get to know you better. Religious and social, financial destitution, concern over what leaving will do to the children emotionally, concern for the effect on the abusive spouse, believing no one else wants you or that you can’t do it on your own… There are hundreds of reasons to stay, and the biggest one is that batterers become the most dangerous when you try to leave. Plus divorce and custody battles are expensive and ugly. It’s so much easier to justify staying than it is leaving. Plus n you have all of your energy focused on surviving, it’s very hard to find any to plan on running. Something has to happen to where staying is no longer acceptable. I understand. Thank you so much for sharing tonight. Thank you for this post. I actually had a psychiatrist ask me that question: “Why didn’t you leave?” I immediately found a different one by the way. Do people know what they are doing by asking a person with PTSD from abuse this question? Victims tend to blame themselves. I know people mean well, but this is great info…thank you for sharing. Wow, that is so lame. I am glad you found a new Dr. And no wonder we sometimes suffer from PTSD, so would anyone who had to live like that! It just irks me to no end. Do we ask our soldiers that question when they come home from war? Noooooo, we get them all the help they need and rightfully deserve. He’ll us Lord, to make the wrong things right! Thanks for sharing your story. I appreciate you sharing today. Thank you for sharing this information. People don’t understand that a woman in an abusive relationship does not always have the resources to be able to leave…and yes, threats to herself and children need to be taken seriously! I couldn’t agree with you more. Thank you for stopping by and sharing with us today. God bless you! As Domestic Awareness Month approaches, I will continue to share info on violence. Many are abused, men and women, children and elderly… the key to stopping the violence is to stop the silence… Please speak out and get help through local organizations or call the domestic violence hotline at 888-411-1333 for assistance. Thank you Angel, I really appreciate all you do to spread the light! While your facts and figures are interesting, they do not tell the whole story. I know, I have been a counselor of abused men in marriages. I can tell you that there are many men who are abused by wives, beat up, even killed. And the problem is growing. Often ignored. It is deeply taboo. Covered over in American and many western societies. Humiliating. There’s nothing wonderful about a wife beating you up in the middle of the night when you are trying to sleep…or kickboxing you into a corner, sinking her teeth deeply into your arm, or severely damaging your genitalia. While I, and so many others, watch, horrified by the abuse of women, particularly in the third world, the destruction of marriage by abuse of men in America and the western world is ignored. But I will not ignore it. I have seen it. And I will fight to say that all abuse is wrong and should be condemned. Thank you, you bring up a good point. I can only speak from my experience. I will have to head over to your blog to learn more. Thank you. Great information! You are helping those who happen upon your blog! I’m with both of you on this I don’t like “jab” either! When I got married the first time it was till death do us part and I took my marriage extremely seriously. I did not deserve what I got. Wrong is indeed wrong! I don’t like “jabs” either. And it just irks me when people who have no idea the hell we lived through start throwing rocks. We didn’t ask for any of it. No one deserves any of it. Wrong is wrong. That is not what we signed up for. Keep her tied to that spouse. In that prison with him. What she had to absorb. It’ll come to ‘em all. To break into the light.